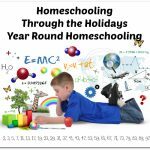 Are you a homeschool blogger ? If this is you we have the perfect opportunity for you to combine your passions. 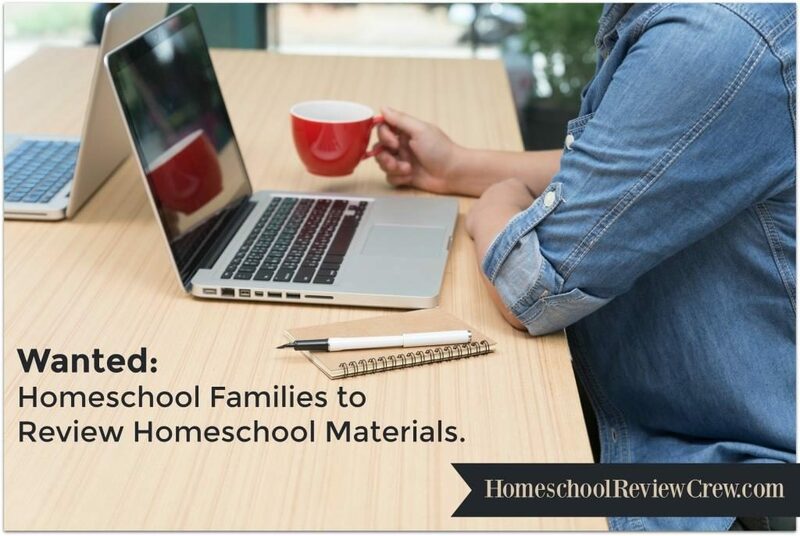 We are currently seeking homeschool families who are passionate about curriculum and the homeschool journey to join our team. This year we are looking at expanding our team numbers as we have some amazing opportunities coming up in 2016 crew year to bless you and your family. After making sure you meet all of the requirements, if you believe you would be an asset to our Crew and wish to join us, please fill out our application. We will be in touch soon! 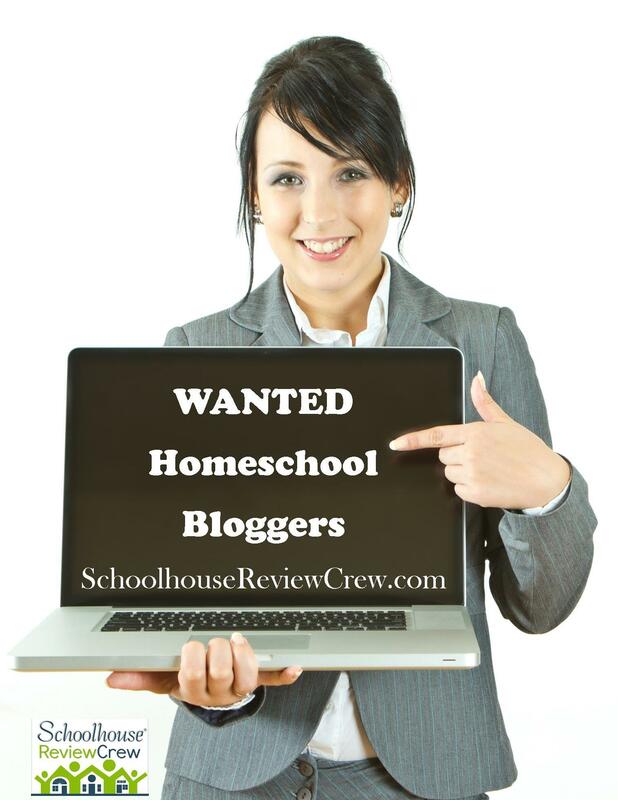 2016 Schoolhouse Review Crew Application! “I followed a lot of bloggers on the Review Crew, and I wanted to apply, but I didn’t think I was good enough. 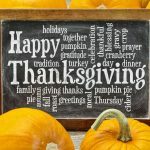 I wasn’t (and am still not) a big time blogger, and I didn’t have thousands of followers. 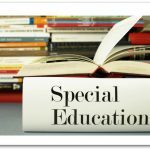 I only have one child, and she is in middle school – would they need a reviewer like me? I decided to just try. A few weeks later I was asked to write a sample review for the Crew, and then I was accepted. 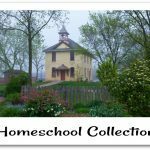 “The Crew has given me the opportunity to review a variety of curricula from big names in the homeschool market, to small publishers, to new authors. I’ve been exposed to programs I might have never found on my own. I’ve found new favorites that I might not have ever used if not for the crew, and now I continue to purchase from these companies.